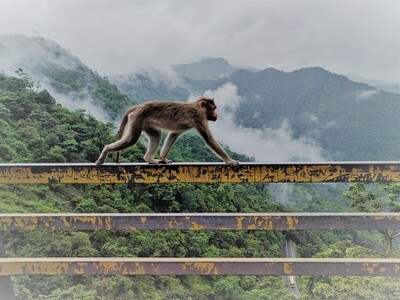 Your two week discovery of hidden South India takes you across three of its iconic states - Tamil Nadu, Karnataka and Kerala, but in a completely new way. Your trip commences in Chennai, the perfect introduction to Hinduism, colourful chaos and delicious food, South from here is Pondicherry, that is a delightful fusion of French character and Tamil culture. Enjoy its history, laid-back atmosphere, & alternative living. From Tamil Nadu, a scenic train ride takes you into the former princely state of Mysore, now in Karnataka. 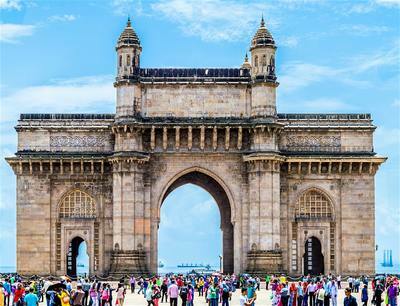 This charming city is home to majestic palaces and colourful markets. 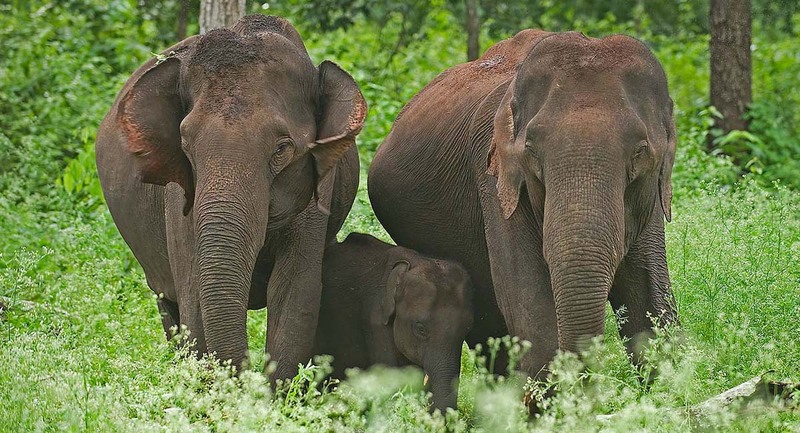 Drive south of Mysore into the old hunting preserves of the royals at the Nagarhole Tiger Reserve on the edge of a great reservoir, Guided jeep safaris into the jungle and the floodplains of the lake, bring you close to India's prime wildlife - elephants and tigers. 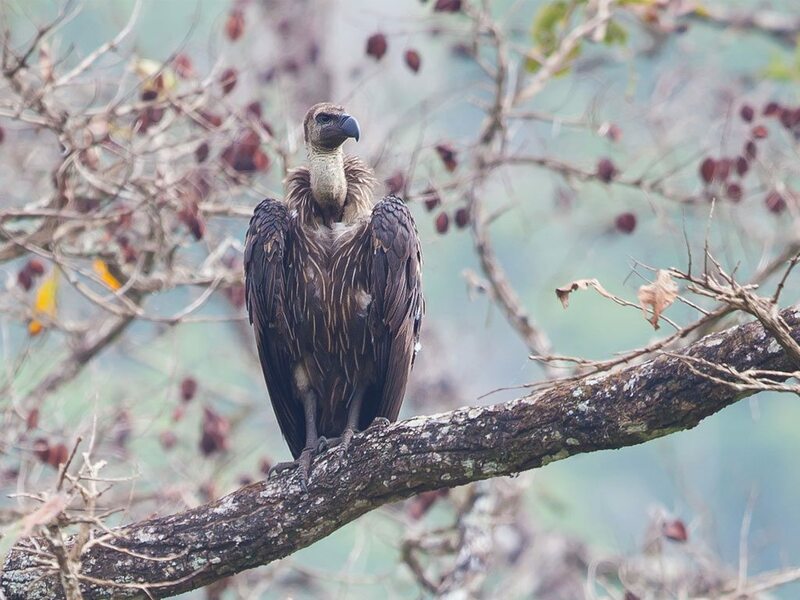 ​Leave Nagarhole and climb up into the mountains of North Kerala in undiscovered Wayanad. Here early colonial planters left their mark in estate bungalows set in lush coffee and tea plantations. Descend quickly from the mountains of Wayanad into lush green coastal Kerala. 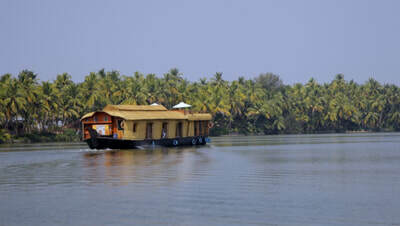 Palm-fringed backwaters on a houseboat wipe away the fatigue of long road journeys. And finally, sunshine, ayurveda massages and the warm waters of the Arabian Sea at a beach retreat conclude the end of your holiday in hidden South India. Two relaxed weeks of offbeat South India from coast to coast touching the old colonial capitals of Madras (now Chennai) and Pondicherry, palaces and jungles of the Mysore kings, and lush mountains, backwaters and beaches of Far North Kerala. Arrive into Chennai in the early hours. Transfer to hotel and check-in. Sleep through the morning. In the afternoon, go on for a guided walking tour of Mylapore, the ancient heart of Chennai. This locality pre-dates today’s city by about 2000 years, and this is where the arts and Hindu spirituality radiated outwards from. 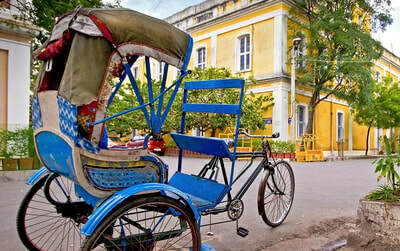 As you walk through the by lanes, the history and culture of Chennai unfolds before you. 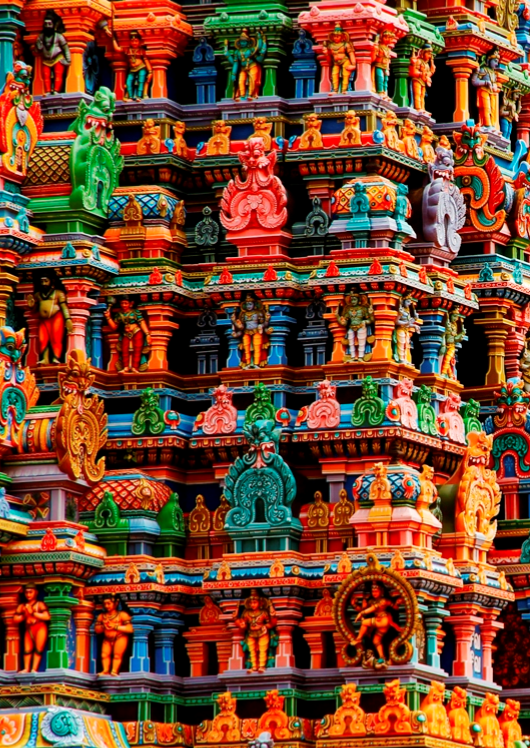 Visit the 400-year old Kapaleeswarar Temple, spend time at a smaller more intimate temple, and witness the Brahmin priests go about the daily rituals. Browse through the numerous offerings at the small shops which line the temple tank. 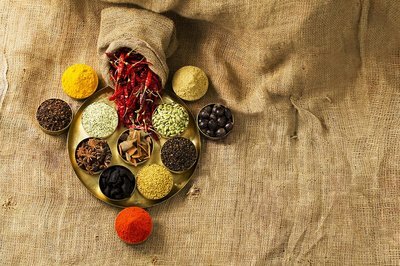 In the evening, get a taste of a classic Tamil meal. After breakfast, drive to Pondicherry. En-route take a private tour of Mamallapuram, the 7th century UNESCO World Heritage listed site with its cave temples, rock sculptures and bas reliefs. Visit a master sculptor’s workshop and see how blocks of granite are transformed into beautiful works of stone. Travel along the coastline south with views of the azure Bay of Bengal until you reach Pondicherry, the former French colony in India. In the morning, take a private guided walk of the French & Tamil Quarters, as you explore the history, architecture, urban planning and everyday life of Pondicherry - old and new! Your afternoon is free to explore the town on your own. Explore its little tucked away lanes, eat and shop at its quaint cafes and boutiques, and tip your imaginary hat at a former retired French Foreign Legion soldier as you pass him by. 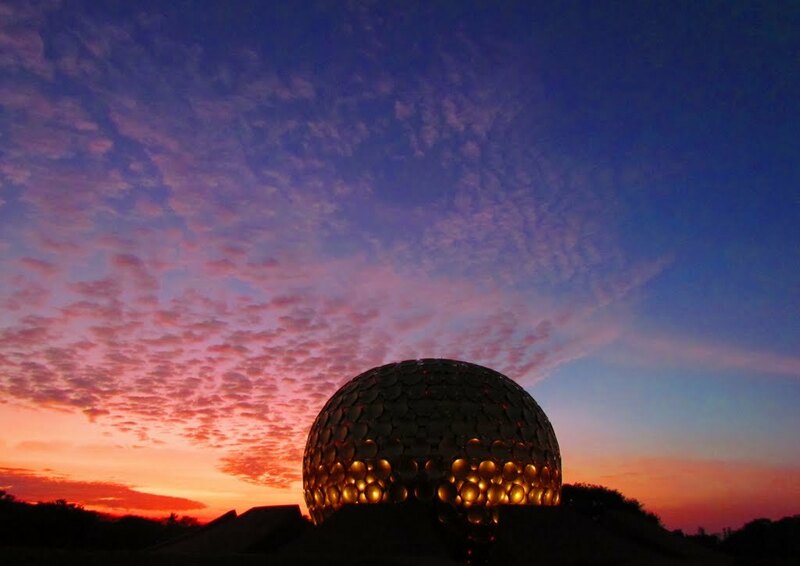 Depart Pondicherry for the alternate-living commune called Auroville. On this day trip, you will be personally led by an expert insider who is eager to share what makes Auroville such a unique place to live & visit. To give travellers a first-hand experience of how this community has flourished. Learn from, and about, those who chose to join, build and live this unique lifestyle. Listen to the stories of the next generation that were born here & decided to stay. Auroville is a tale of sustainability, spirituality, harmony, innovation and participation. You will be invited to join other Aurovillians to lunch at their one-of-a-kind community solar kitchen! After lunch, drive back to Chennai. Take the early morning day-train to Mysore, and watch the beautiful landscapes of rural Tamil Nadu and Karnataka go by. Arrive into Mysore by lunch and rest. 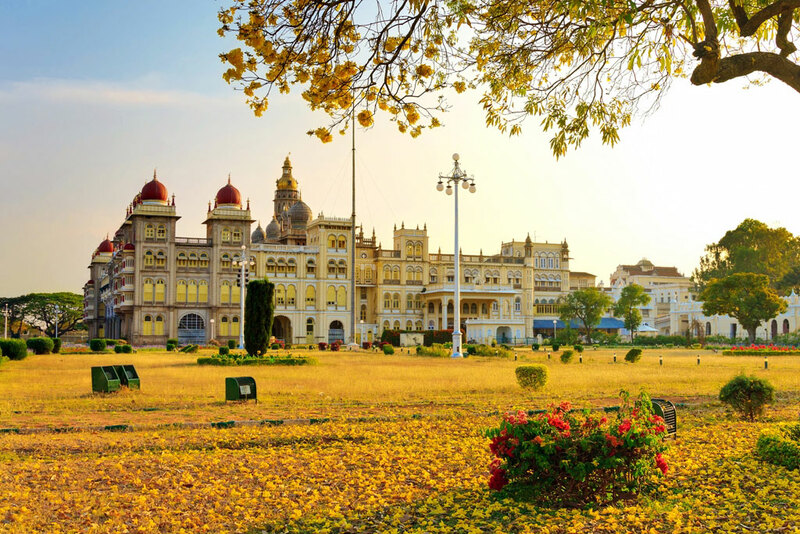 In the afternoon, take a guided tour in the heart of the city, as you walk by some grand old structures and unfold the story of Mysore. Learn about the opulent lives of the Maharajas and how one of the richest men on the planet lived. 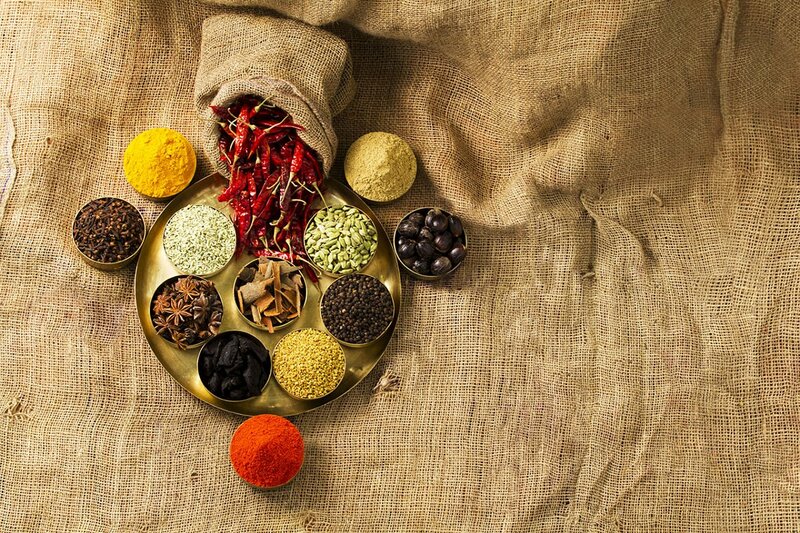 Explore a century old market and immerse yourself in the vibrancy and colours. After breakfast, drive through beautiful rural farmland down south to the Nagarhole Tiger Reserve on the banks of the Kabini Reservoir at your wildlife lodge. 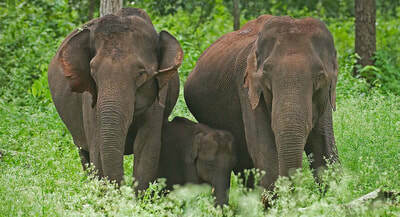 Rich in wildlife, this is Southern India’s best wildlife destination. Between winter and spring, as the waters of the Kabini recede, the exposed shoreline attracts scores of elephants, deer, bison and other prey species to forage. Your afternoon jeep safari takes you to vantage points along the lake shore and on mysterious jungle trails where you can have rare but rewarding sightings of tiger and leopard. Choose from doing morning or afternoon jeep safaris, going on a boat safari on the waters of the Kabini Reservoir. Take a guided walk to local villages. Enjoy leisure time at your lodge. After breakfast drive from Kabini to Wayanad in Kerala for 2-nights on a quintessential tea estate in the Western Ghats. After lunch and a little rest, go on a brisk walking trail used by the early colonial planters’ wives. 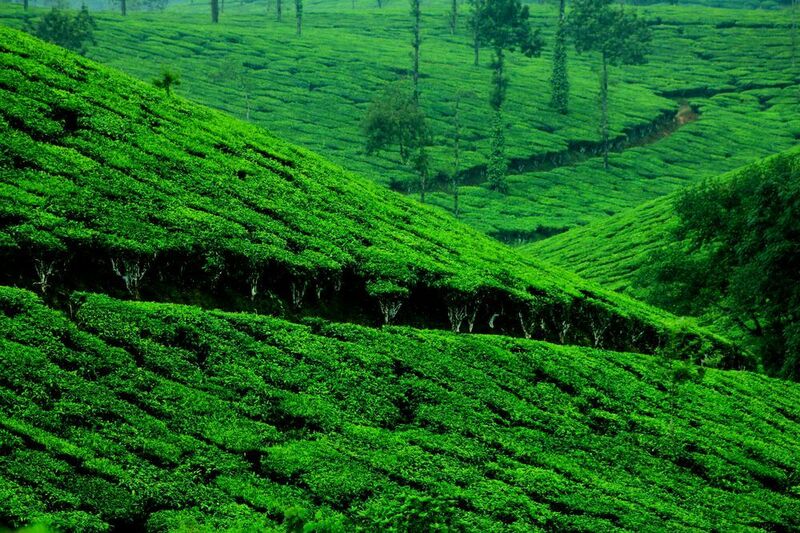 In the morning, go on a guided walk through your tea estate learning all about tea - from the bush to the brew. Try your hand at tea plucking and enjoy the experience of tea tasting. Visit the plantation tea factory and learn to distinguish between blends, see the process of making tea, and learn all about tasting. In the evening, go on a walk to a hilltop temple and back. Make an early start to your drive down the mountains to the Malabar Coast where you board your houseboat cruise in the undiscovered backwaters of North Kerala away from the mass tourists.Your cruise today covers about 25 kms of the Valiyaparamba backwater, a large inland lake. Your cruise will take you to small colourful temples with local deities revered by the local fishing communities. Walk through small hamlets and see people working at traditional occupations. Relax on your elevated deck,watch the evening birds and fishing canoes return home for the night, and enjoy the sunset with a drink before a delicious dinner under the canopy of stars. Your morning begins with a cup of tea from your private verandah. After breakfast your boat travels southwards to reach Kotti jetty, from where a tuk-tuk ride takes you to a remarkable 9th century Hindu temple in Payyannur, a town famed all over India for its expertise in the sacred science of astrology. Then, quench your thirst with chai from an open air teashop by the temple before heading back to your boat. A further hour’s sailing brings you to Sultan Canal, constructed in the late 18th century by Tipu Sultan,’the Tiger of Mysore’ and implaccable foe of the British. Post that you disembark and continue your journey to your beach resort or heritage homestay on the far north coast in and around Neeleshwar. Your day is free to relax and enjoy the beach, have an Ayurveda massage, visit local markets, go cycling, take a cooking class, or just be pampered. 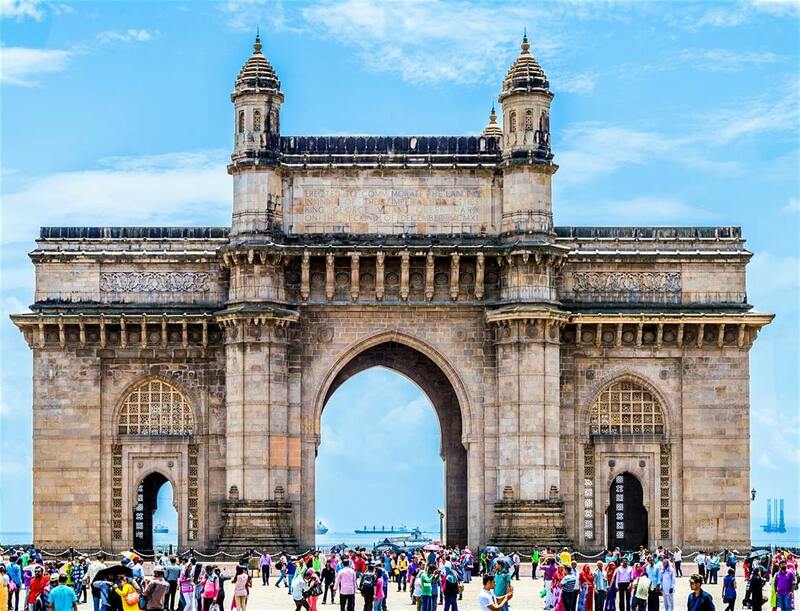 After an early lunch, drive north to Mangalore Airport and board your flight to Mumbai. On arrival, transfer to your hotel and rest. Prepare for your trip back home.